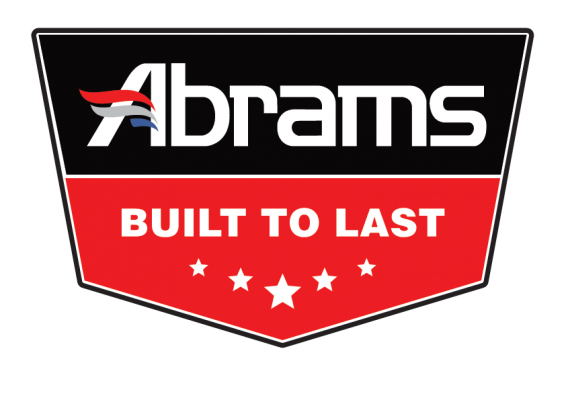 Almost immediately after Abrams inception, we gained major market share, forcing the emergency vehicle safety equipment industry to lower their prices. This drop in cost to consumers accelerated sales of emergency vehicle safety equipment and brought increased safety to roads nationwide. Subscribe to our newsletter and receive special deals right to your inbox!